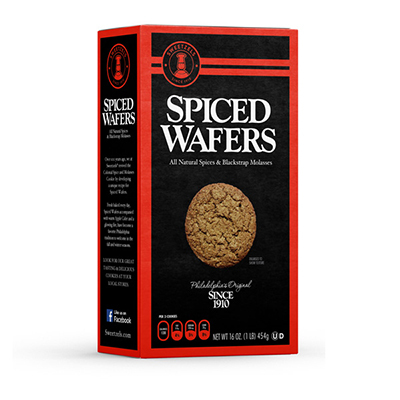 Sweetzels Spiced Wafers, 15/16 oz. 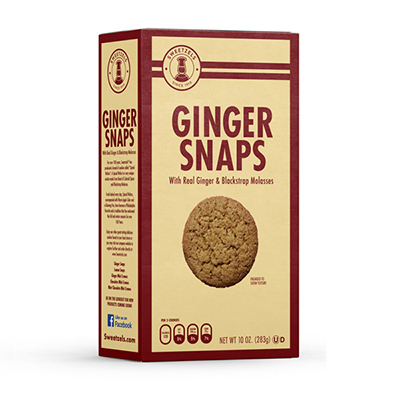 Sweetzels Ginger Snaps, 15/11 oz. 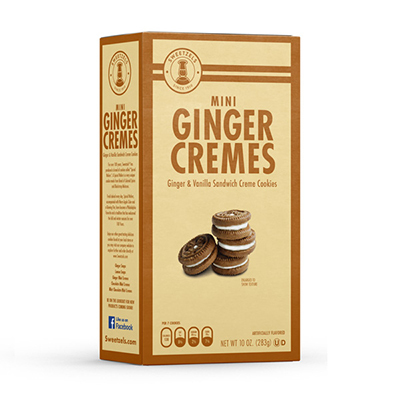 Sweetzels Ginger Mini Cremes, 10 oz. 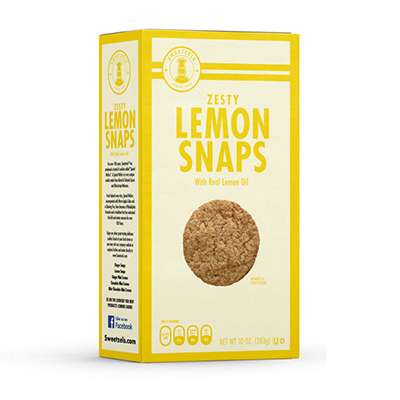 Sweetzels Lemon Snap 10 oz. Sweetzels Mint Chocolate Mini Cremes, 10 oz. Sweetzels Chocolate Mini Cremes, 10 oz. 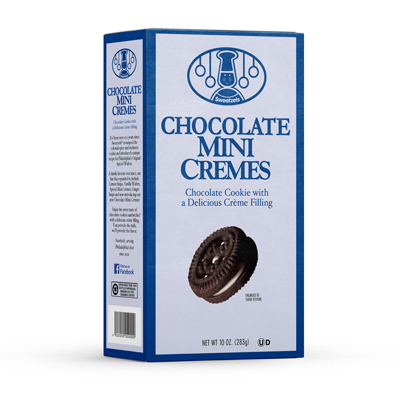 Sweetzels Chocolate Mini Cremes, 15/10 oz. 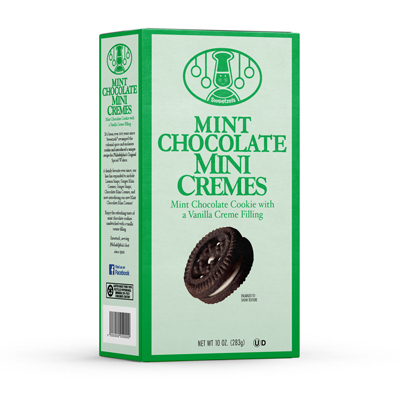 Sweetzels Mint Chocolate Mini Cremes, 15/10 oz. Sweetzels Spiced Wafers have been tasty harbingers of fall in southeast Pennsylvania for over 100 years. The baker starts with ginger and molasses and adds cinnamon, allspice and cloves for a much more complex flavor than Gingersnaps. 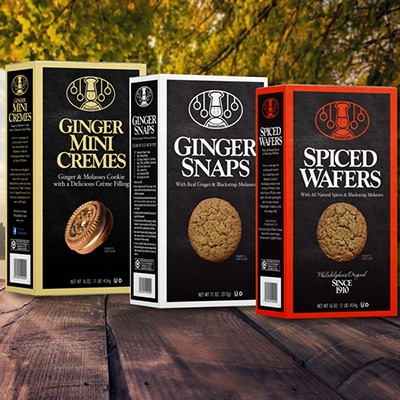 These cookies are born to be dunked, traditionally in apple cider.